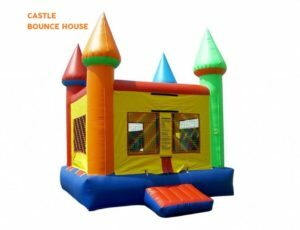 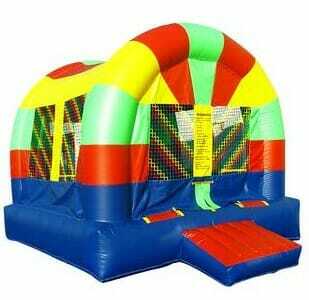 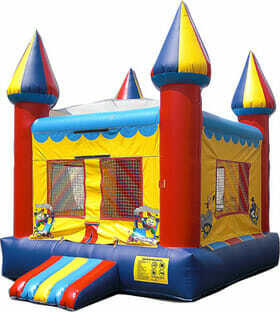 The Castle Bounce House Rental is great for any occasion! 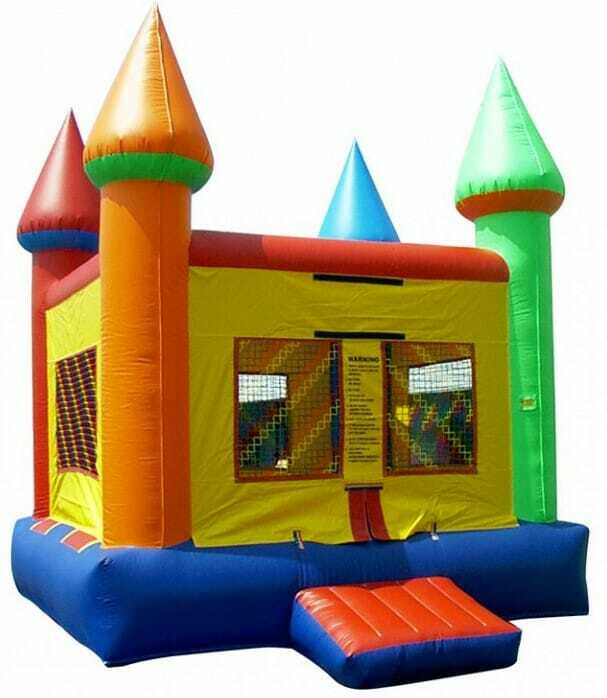 It’s a perfect fit for all ages, and events. 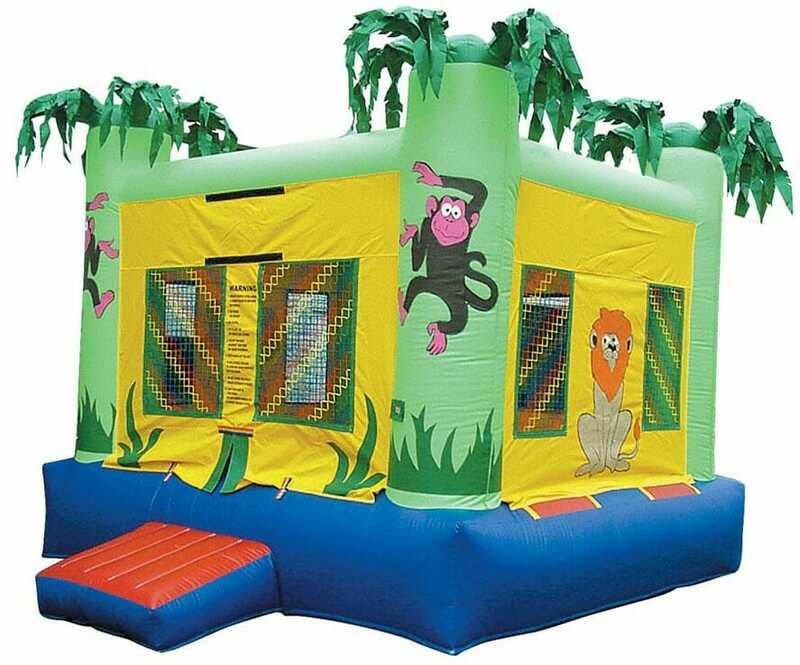 You can’t go wrong renting this classic theme!